I like to make up words sometimes. 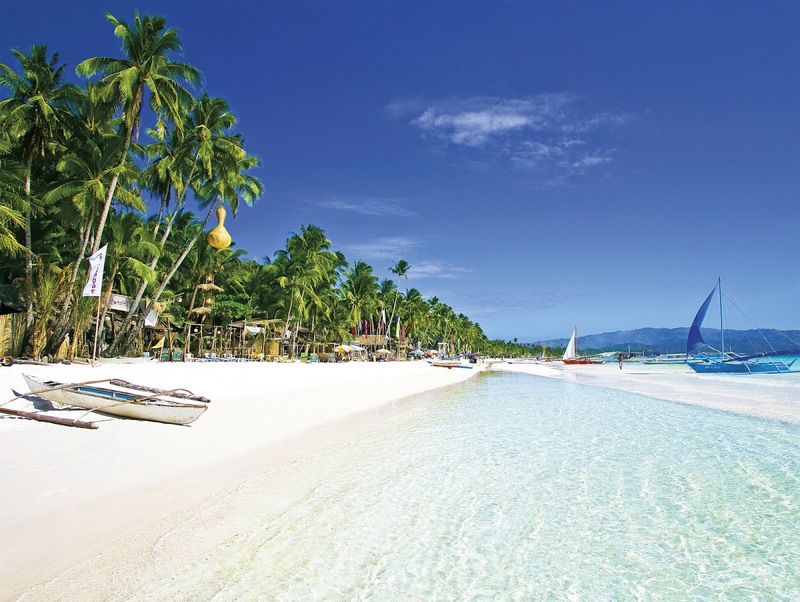 There aren’t many words that do the unimaginatively titled White Beach in Boracay, Philippines true justice. It regularly wins the crown of best beach in the world, and although this is clearly a subjective concept, it does prove some level of base beauty. I had set up camp around midday, dividing my time equally between reading, pineapple and passionfruit smoothies and frolicking in the sea. 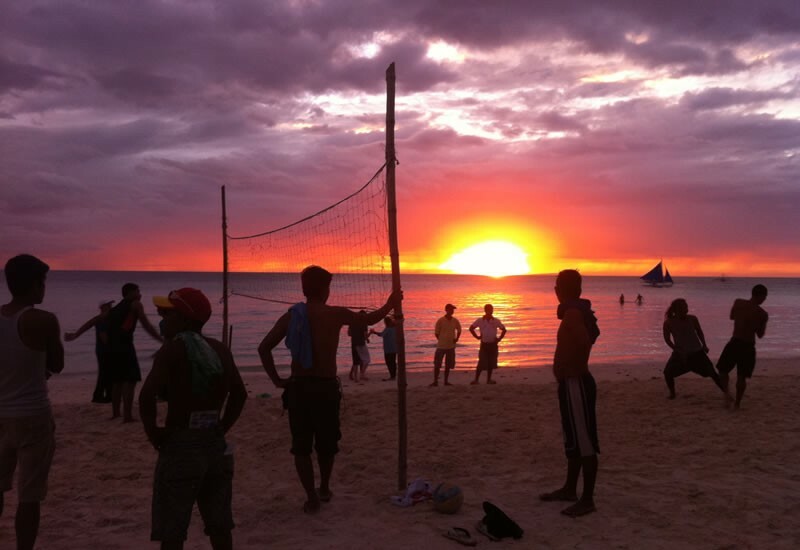 As the clock struck prevening, that joyous no mans land of time between afternoon and evening, I instructed the barman to begin adding rum to the pineapple and passionfruit and partook in a sunset game of volleyball. After my friends and I were comfortably defeated by a group of local Filipinos, I found a deck chair underneath some multicoloured fairylights and softly glowing Asian lanterns and began thoroughly minding my own business. Suddenly, a splattering of sand announced the arrival of a ladyboy. However, she had made the absolute minimal effort required to be classed as a ladyboy. Although she did have long hair, she was sporting a smattering of stubble. Her lacy purple top was undermined by her choice of football shorts instead of a skirt. And her fake breasts were almost dwarfed by the size of her Adam’s apple. This, I thought, is a lazyboy.